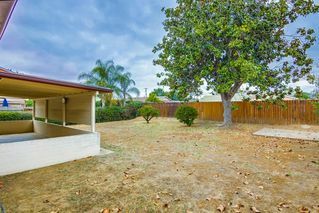 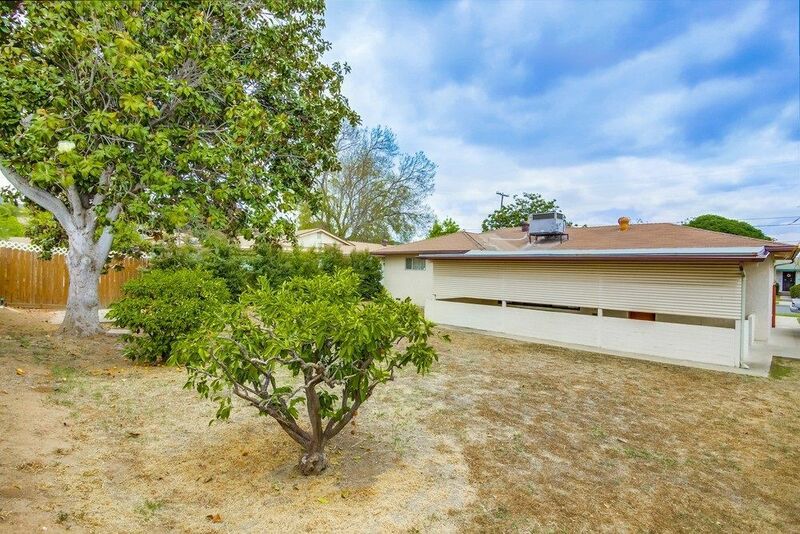 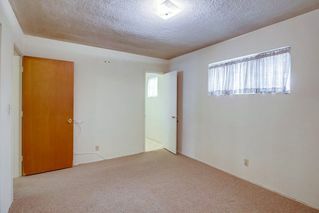 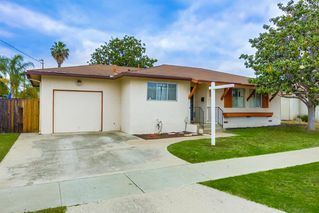 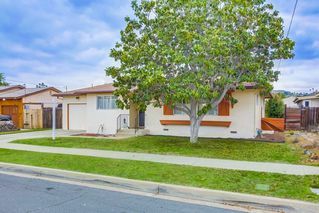 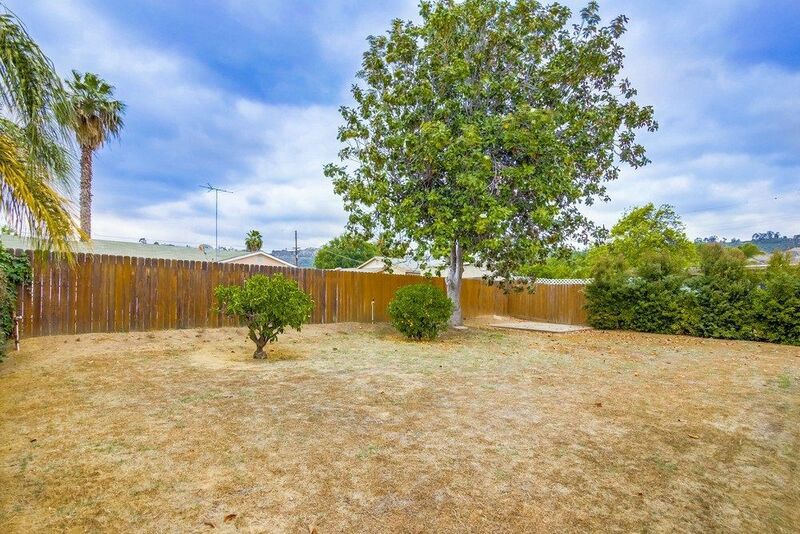 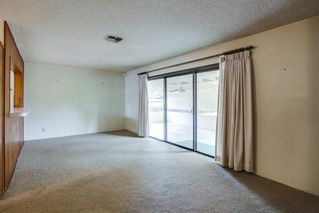 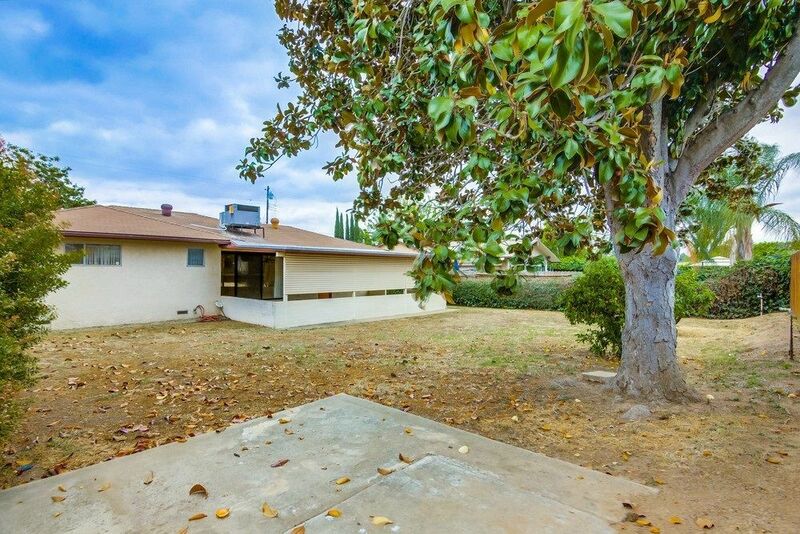 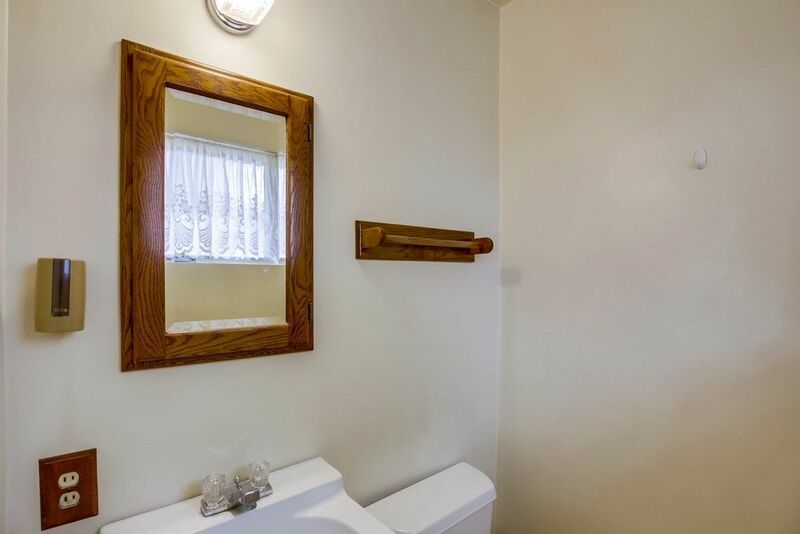 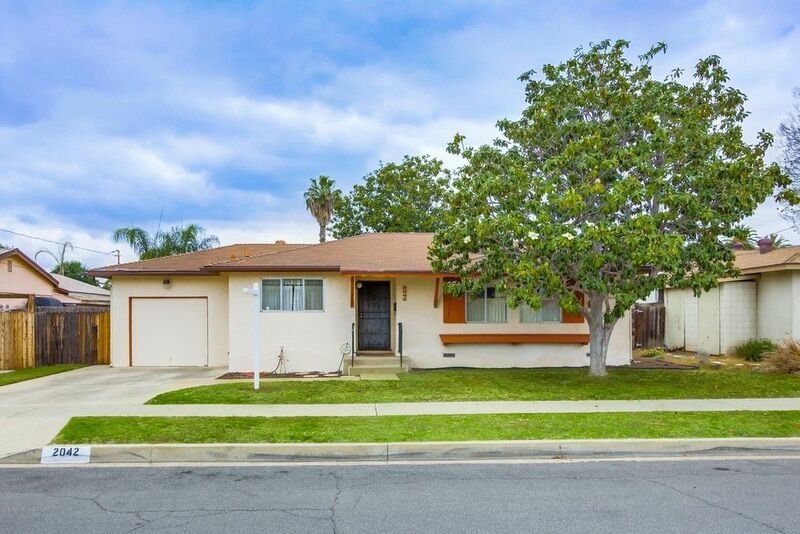 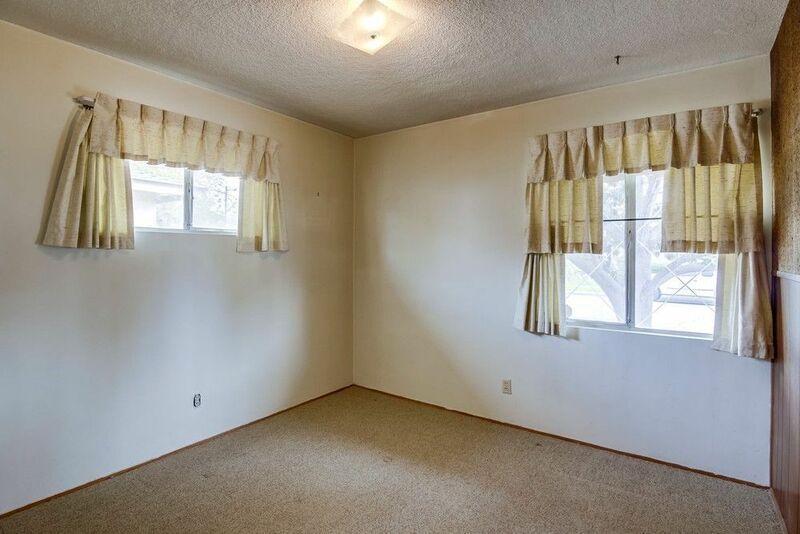 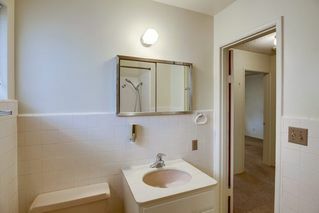 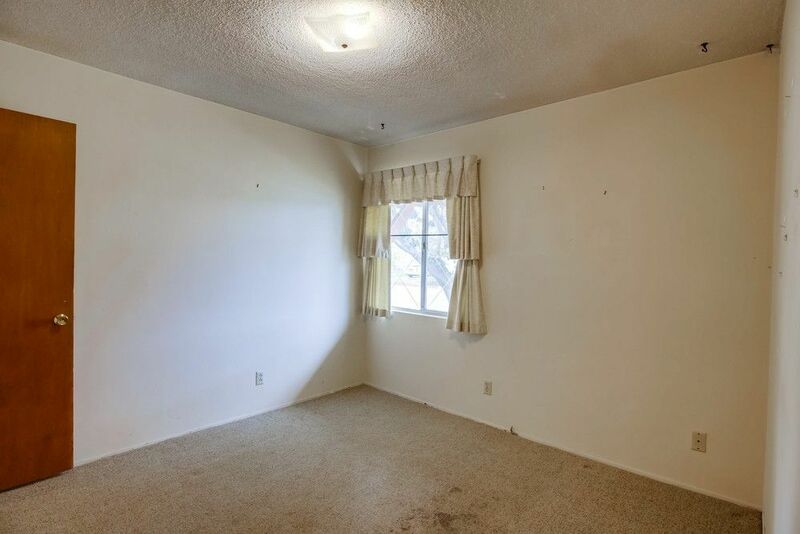 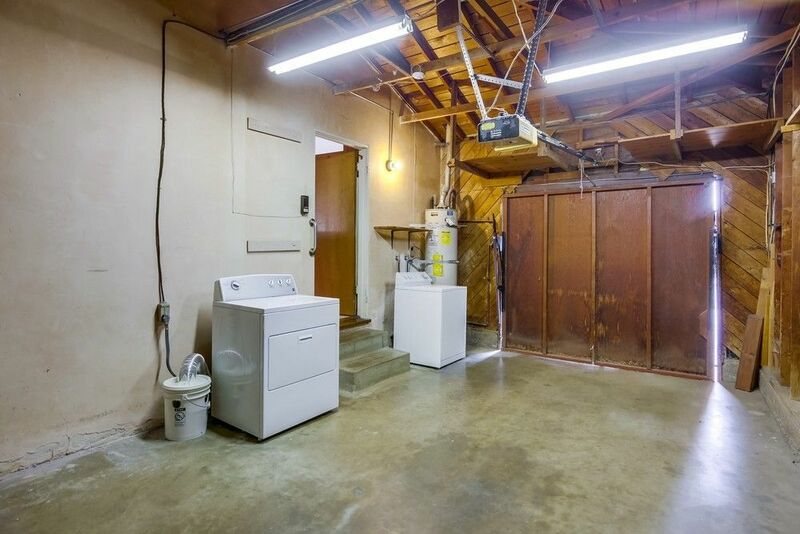 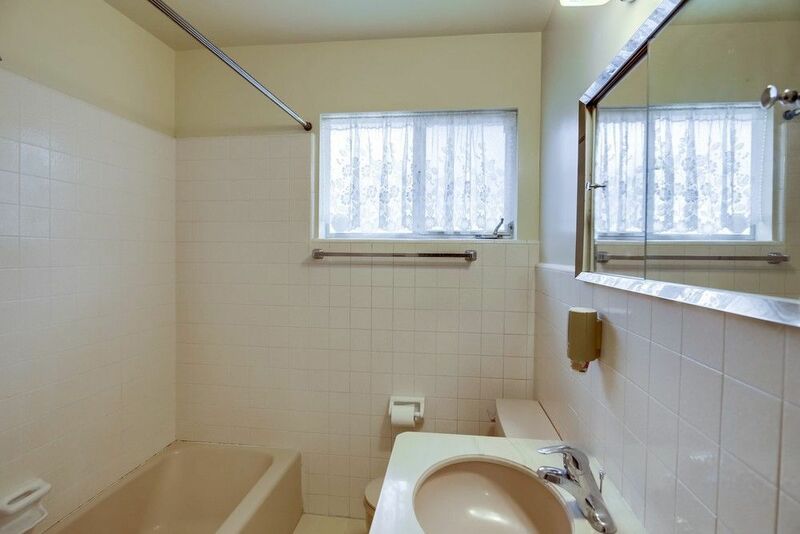 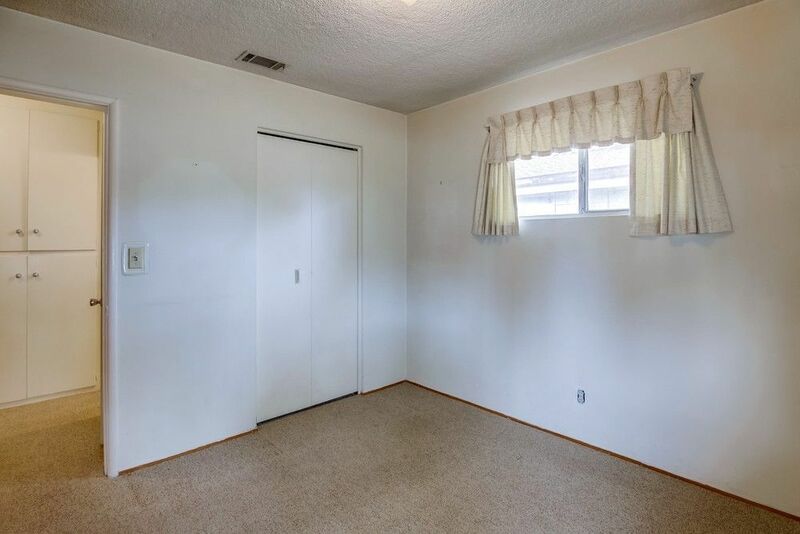 Wonderful pride-of-ownership starter home, on a quiet private street in Escondido. 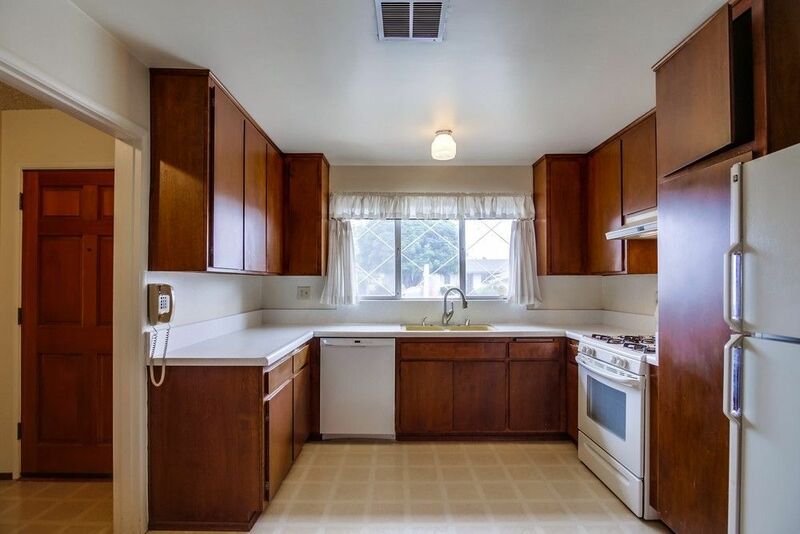 First time on the market in almost 60 years. This house has been cared for by the original owner and ready for a new buyer to create memories. 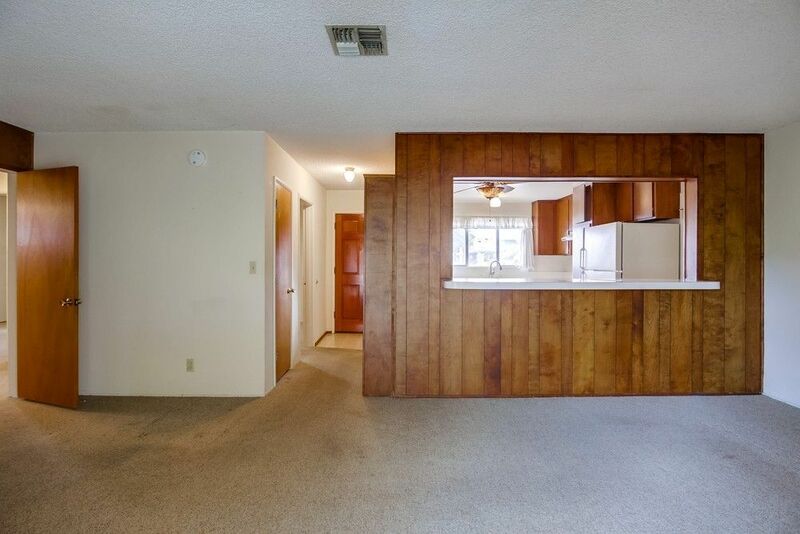 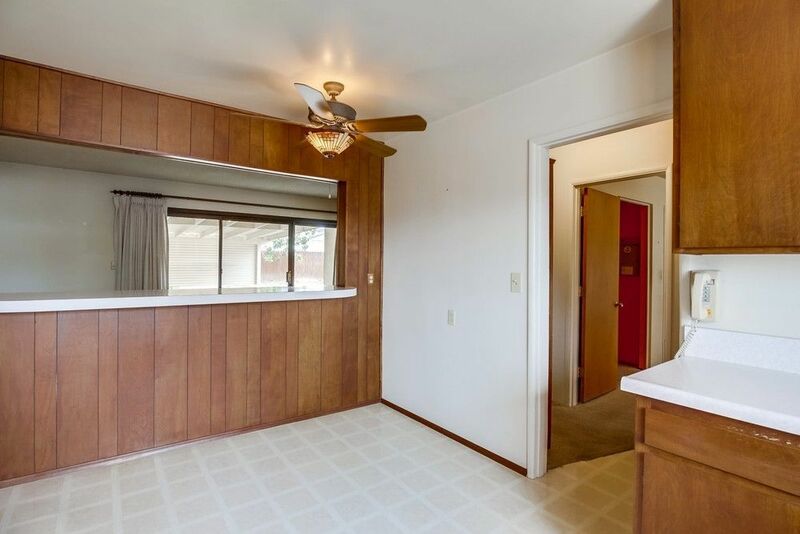 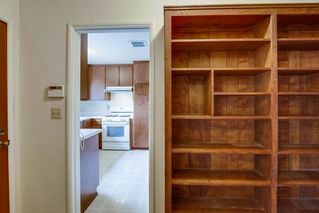 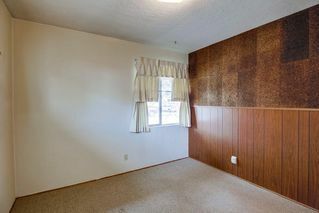 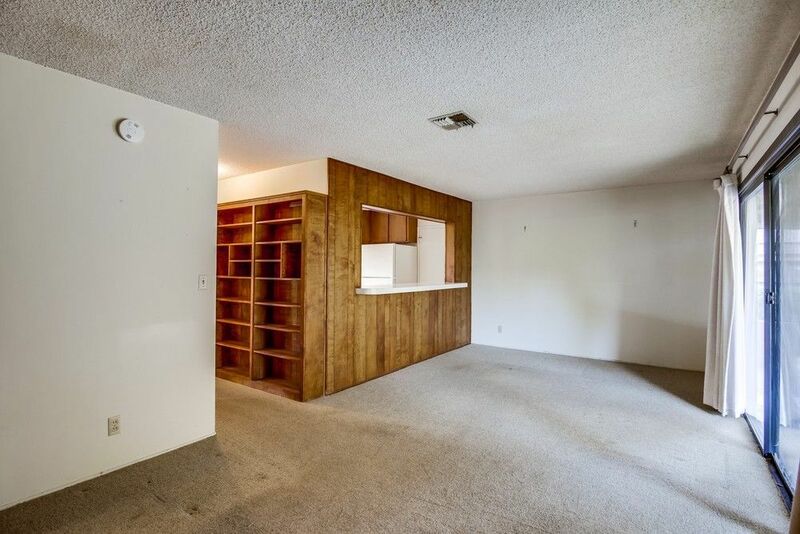 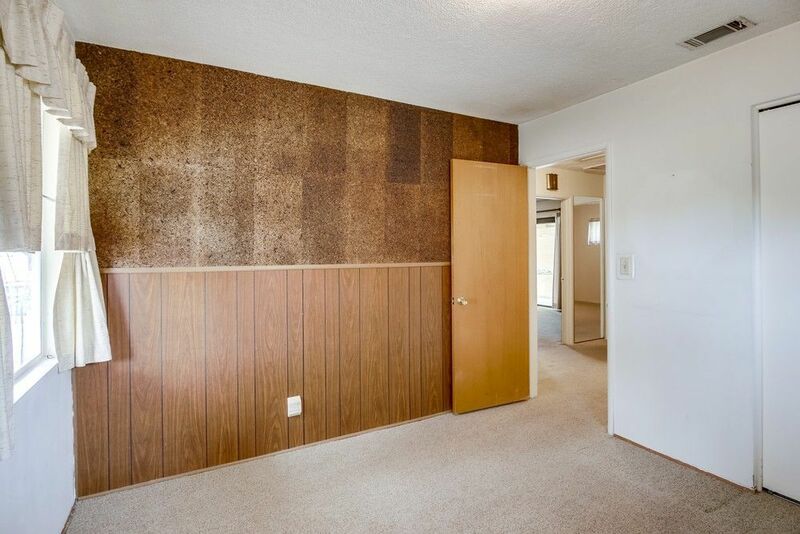 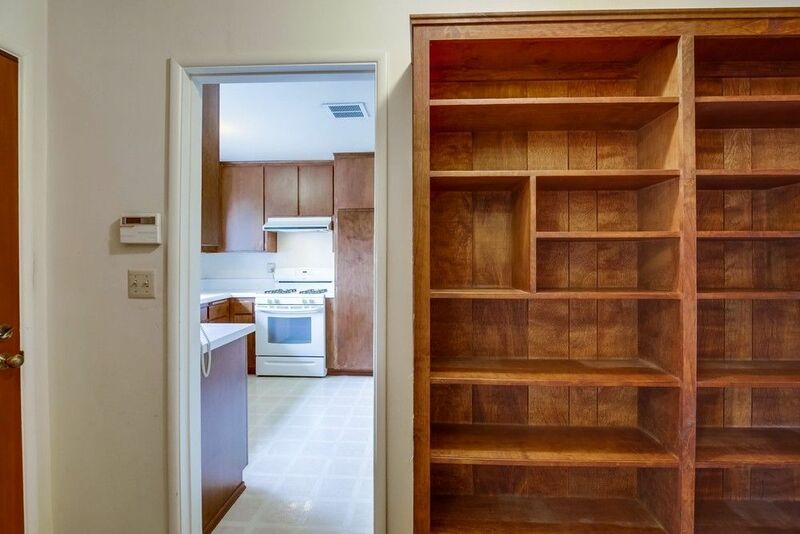 Original wood floors have been protected by the carpet over the years and there is a large, eat in kitchen. 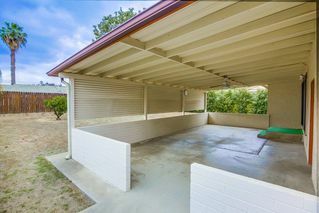 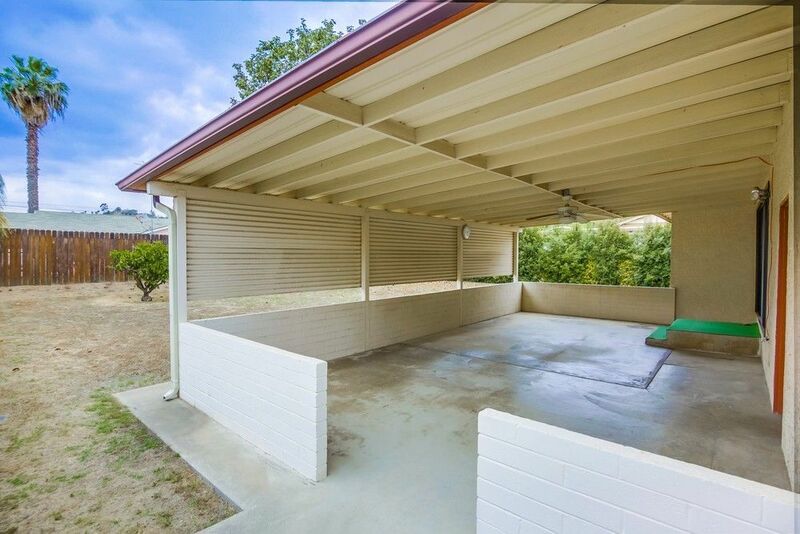 Plenty of potential in the spacious backyard. Come see this clean, 3 bedroom house!